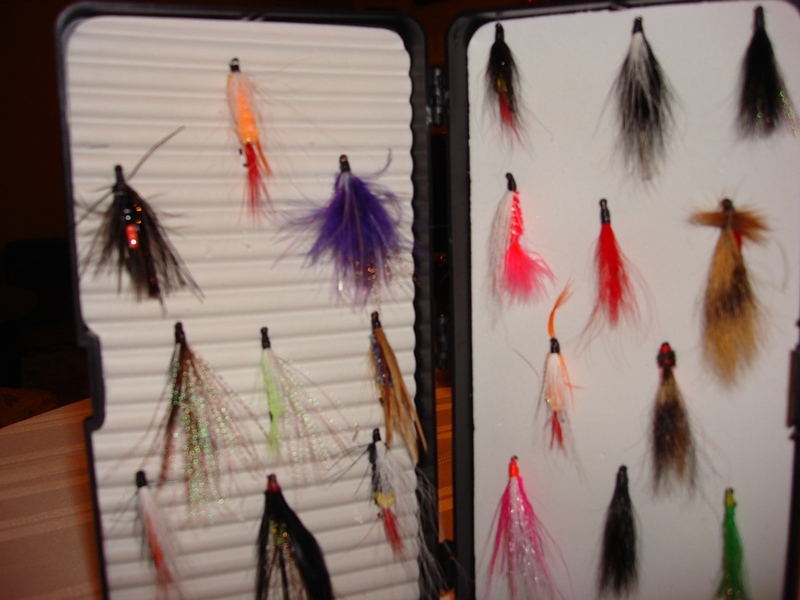 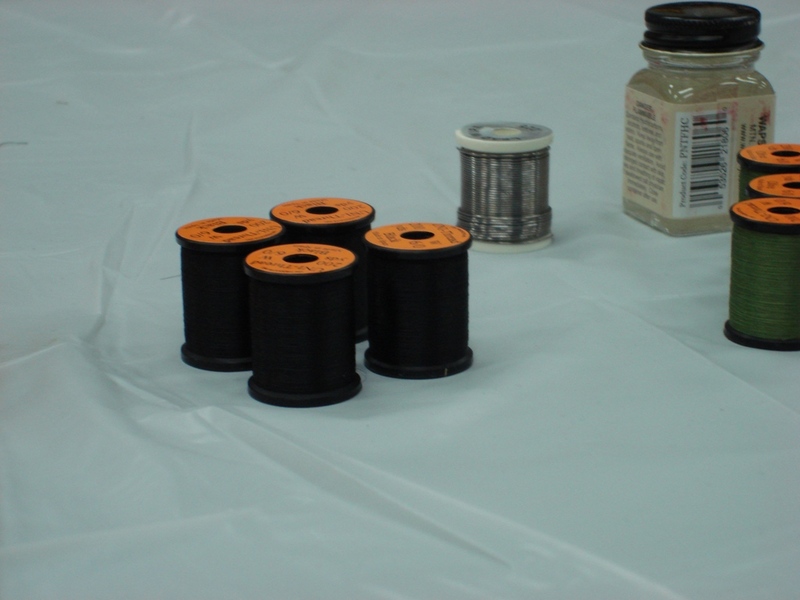 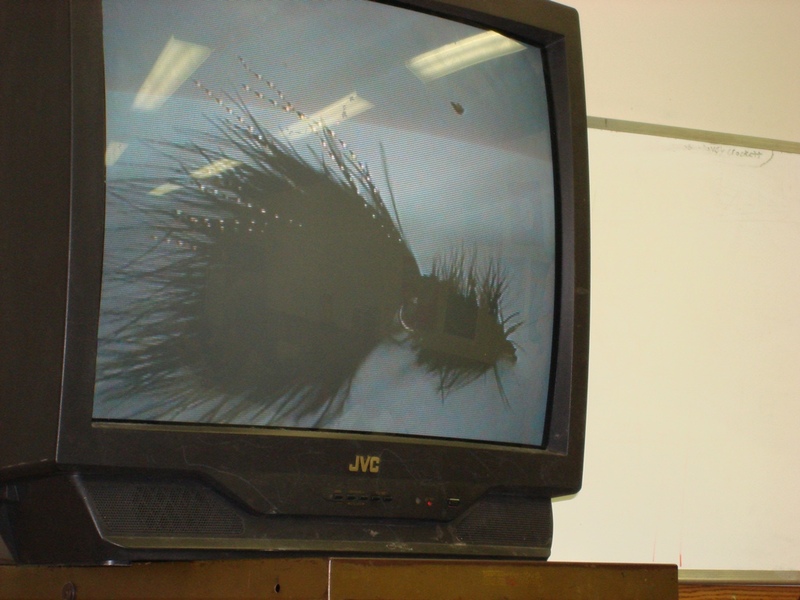 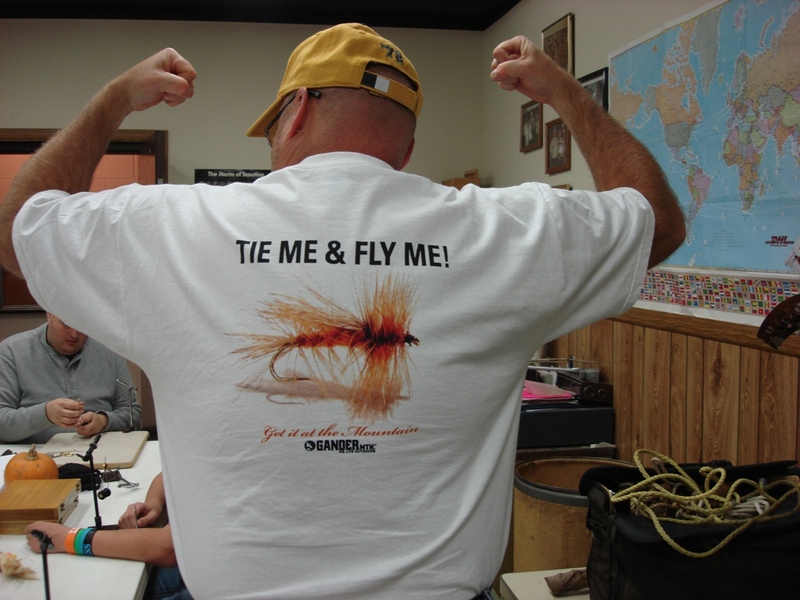 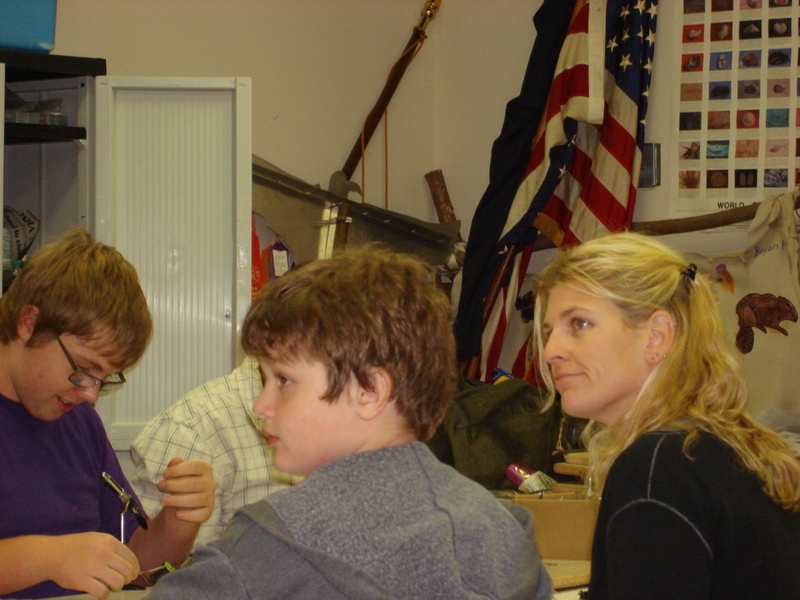 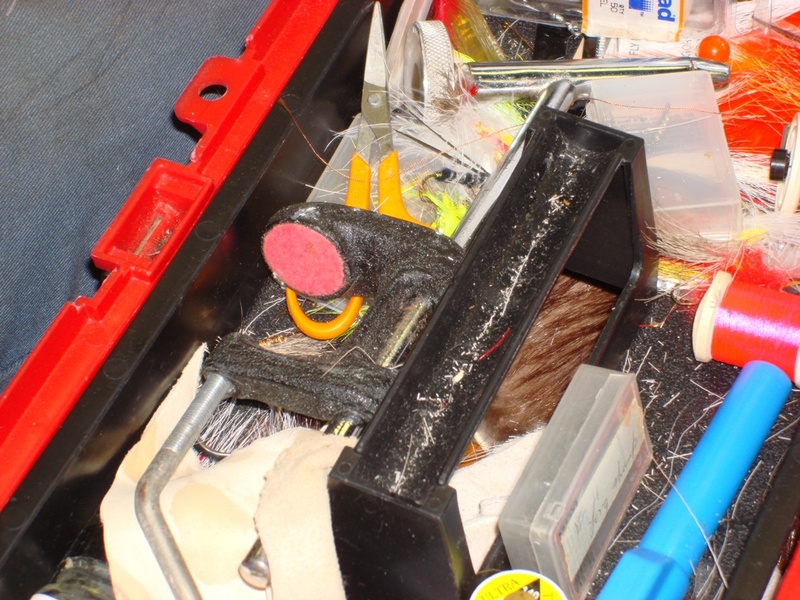 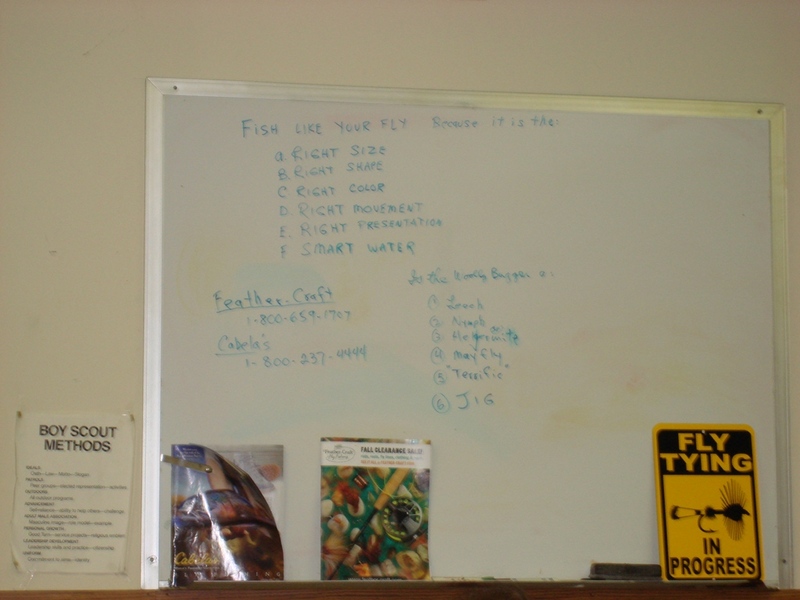 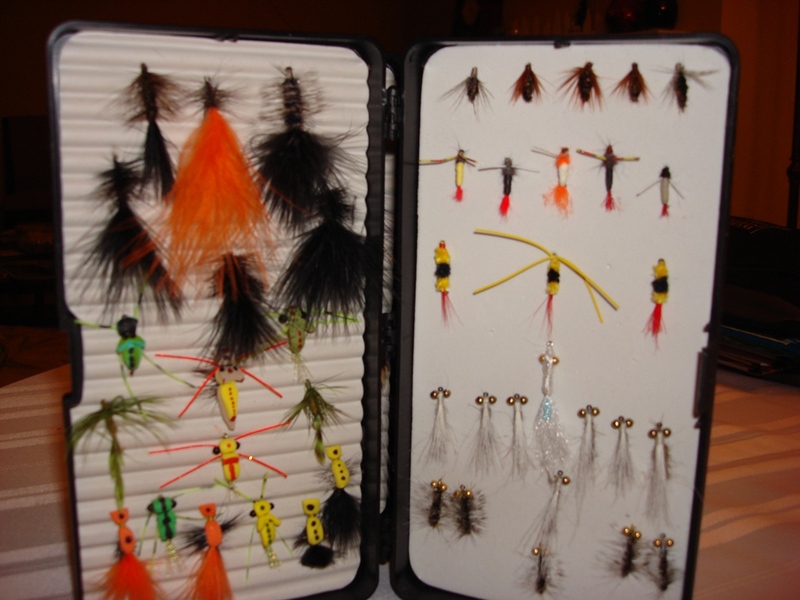 For more than 30 years, KSFCA has sponsored fly tying classes for the general public and club members alike. 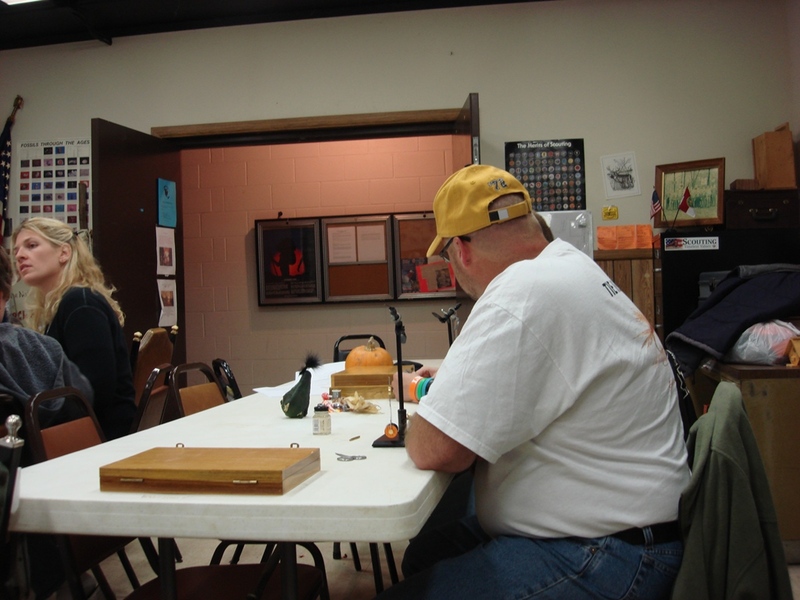 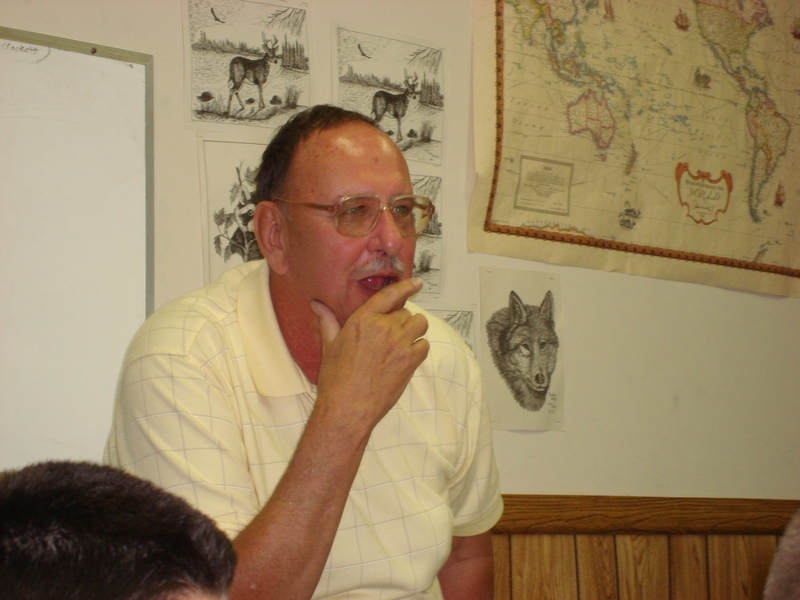 The classes are held in the basement of the Moose Lodge in Kenosha, Wisconsin on Tuesday evenings from 7:00pm to 9:00pm beginning October and continuing through March. 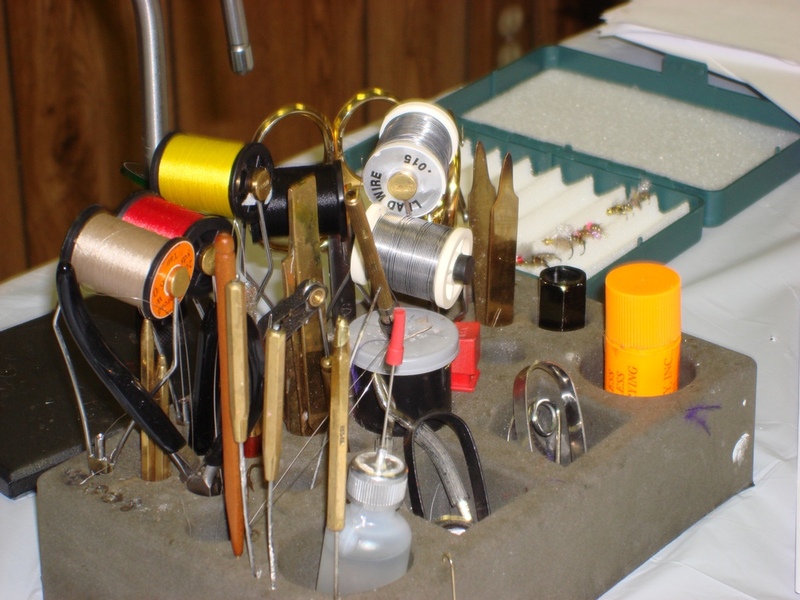 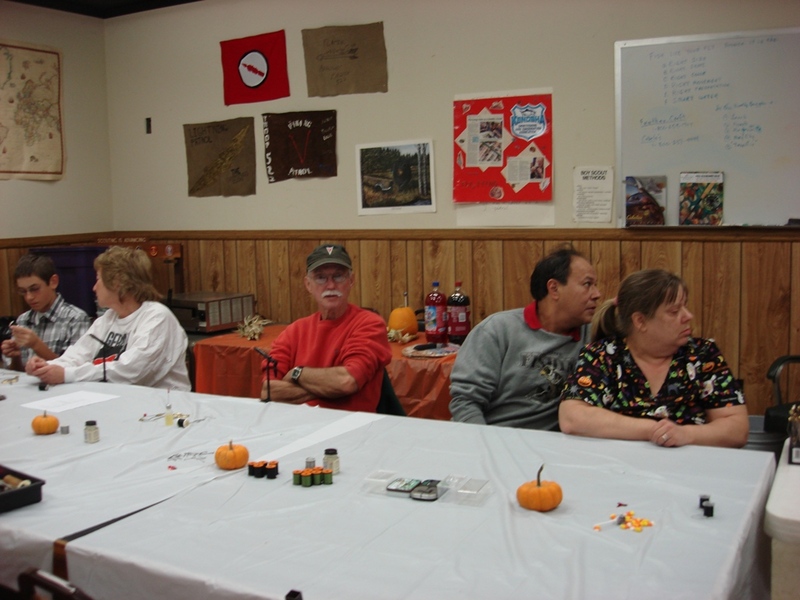 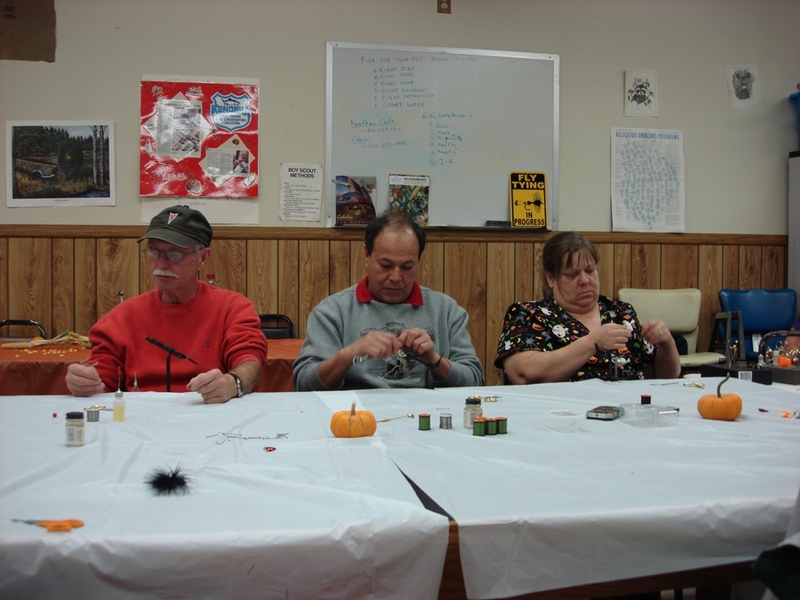 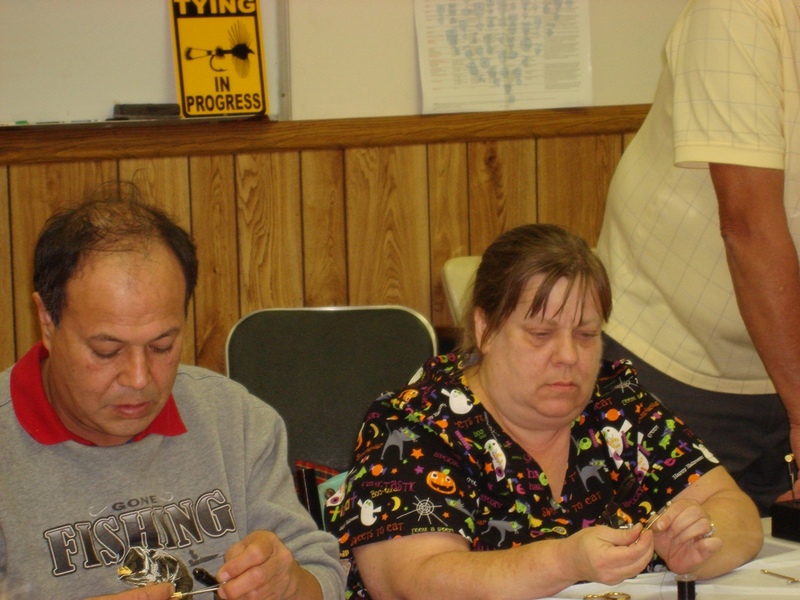 Participants are taught the skillful art of fly- tying, and tools are provided free of charge to all who partake in the first 4 weeks of classes. 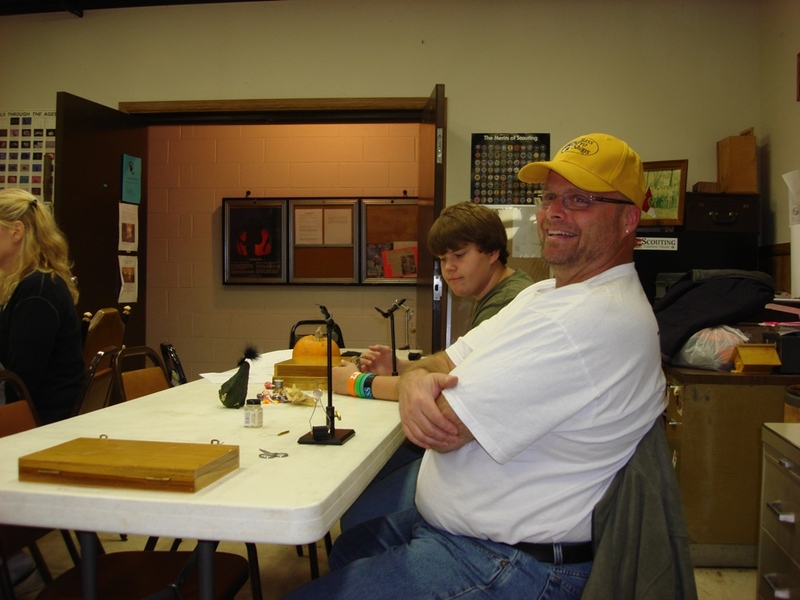 This is the time when all tales of past fishing escapades prevail, and fantasies of the next season grow each week as the classes continue.